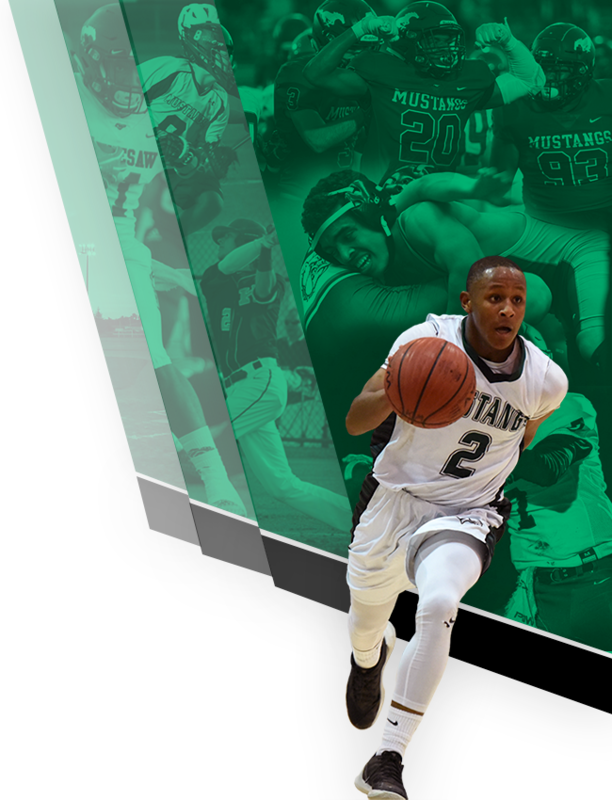 Boys Varsity Swimming, Girls Varsity Swimming · Feb 8 Dixon wins state to lead KMHS Diving! 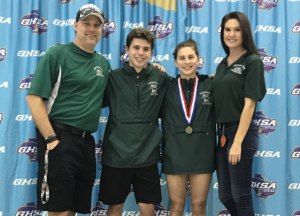 Kennesaw Mountain Diving made a big statement at the GHSA Diving State Championships on Thursday, February 7th held at the Ga. Tech Aquatic Center. The Mustangs had four divers finish in the top ten capped by Kyler Dixon winning the Girls 7A Championship with a score of 542.20. Kyler’s brother Karsten Dixon led the way on the boys side with a 5th place finish. Braden Hester and Lanie Cantrell finished 10th in the boys and girls championships respectively.